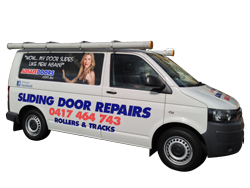 We would love to have any comments and feedback you have about our door repairs service. This gives prospective customers the opportunity to understand our process and how we’ve been able to help fix their doors. To leave a review, simply enter your comments in the fields below and hit ‘Send’. To protect your privacy, your address details are never displayed in the comments section.